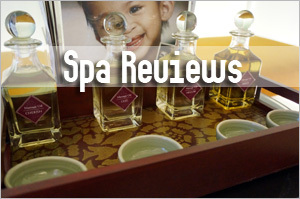 â™¥Guest Postâ™¥ To kick start the brand new year, I have the first part of a guest post from Crystal of Watermoolen on products from Spa de Soliel, which were sent complimentary to her for review on behalf of Viva Woman. 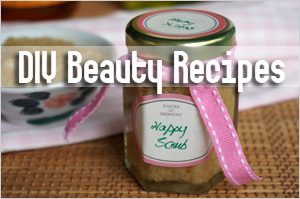 Home Spa Collection is an e-commerce store that sells a variety of skincare products depending on your skincare/haircare (i.e., anti-aging, acne). Iâ€™ve never heard of the online store before, but the company has been featured in magazines like Marie Claire, Red Book, and Shape Magazine. The company claims that they create their products within days of the order so that each product can be fresh when sent to your home. 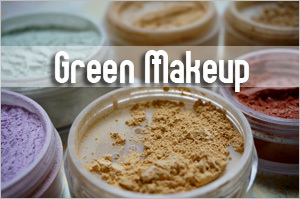 In addition, all of Home Spa Collection products do not contain any parabens and mineral oils since the company believes in producing natural, eco-friendly skincare/haircare products. I was thankful enough to sent four samples of the Home Spa Collectionâ€™s organic line, Organic Olive Essence to try out for a month. This line is also certified organic by the USDA through CCOF and OASIS and is in the final process through NSF and Eco-Cert (U.S. organic certifications). 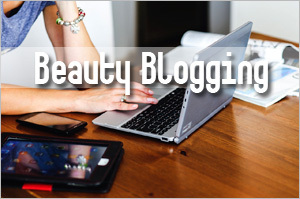 Each review will focus on one product, and I will be talking about the Organic Body Butter. 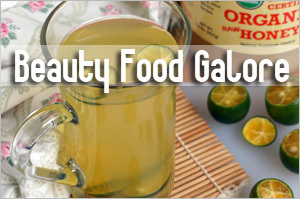 All organic and natural ingredients. No parabens. Ingredients: Organic Aloe Barbadensis Leaf Juice, Organic Oryza Sativa (rice) Extract, Organic Coconut Acid, Organic Butyrospermum Parkii (shea) Butter, Organic Elaeis Guineensis (palm) Butter, Organic Theobroma Cacao (cocoa) Seed Butter, Organic Vitis Vinifera (grape) Seed Oil, Organic Simmondsia Chinensis (jojoba ) Seed Oil, Organic Carthamus Tinctorius (safflower) Seed Oil, Organic Helianthus Annuus (sunflower) Seed Oil, Organic Sesamum Indicum (sesame) Seed Oil, Organic Chamomilla Recutita (matricaria) Flower Extract, Organic Arnica Montana Flower Extract, Organic Cucumis Sativus (cucumber) Fruit Extract, Organic Lavandula Spica (lavender) Flower/Leaf/Stem Extract, Organic Prunus Amygdalus Dulcis (sweet almond) Oil, Organic Persea Gratissima (avocado) Oil, Organic Cananga Odorata Flower Oil, Organic Citrus Medica Limonum (lemon) Peel Oil, Spherical Silica, Organic Guar Gum, Organic Safe Guard. 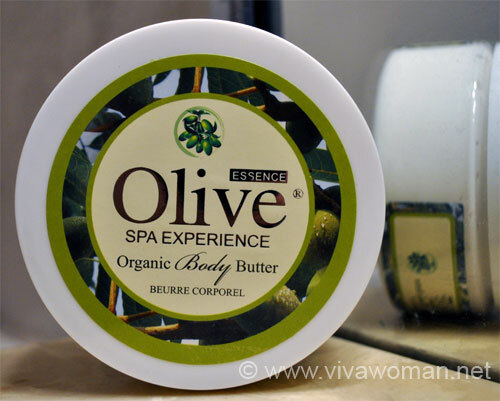 What struck me by surprise was that the Organic Olive Essence line emphasizes the benefits of using olive oil in their ingredients, but the body butter did not contain any of that. 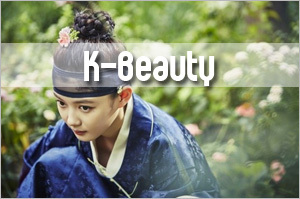 In fact, the main ingredients were aloe vera juice, rice extract, coconut acid, and shea butter. Aside from that, I really liked the ingredients they had in this product. There were certainly no parabens or any chemically enhanced ingredients which made this body butter already enticing before use. By looking at it, it looks quite thick (very thick icing!) and I thought it would be hard to apply on. Iâ€™ve had bad experiences with organic products before where I literally had to use all my force on my hand to apply the product to my skin. As promised by the product description, it was very easy to apply onto my dry legs! In addition, it didnâ€™t feel too oily or too drying on my skin. I have dry skin during the wintertime, and I apply a good amount on every night after I shower. Once applied, the body butter did make my legs feel a bit more moisturized which some other non-organic body butters couldnâ€™t do. I did try putting more than directed but it didnâ€™t really improve my skin anyway! Even a monthâ€™s use, there wasnâ€™t a real significant improvement to my dry skin. It did help a bit as a moisturizer where my legs did retain more moisture compared to some other brands. The scent is so wonderful! My past experiences with organic cleansers and creams smell either like grass or some wild forest, which explains why most organic/natural products include fragrances to â€œmaskâ€ the real smell. Because this butter includes so many oils, I canâ€™t really pinpoint how it really smells like. But, the scent is quite aroma-therapeutic, and I like how the light scent stays with me throughout the night. The body butter only comes in an 8oz ($22.99) jar which will last you up to three to four months if applied nightly or every other day. 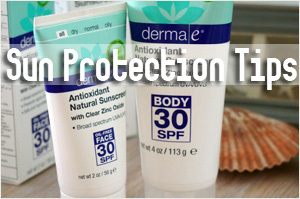 However, the product itself lasts up to 24 months so donâ€™t worry if you only want to use it during the wintertime! Although this body butter didnâ€™t quite cure me of my dry, flaky legs, I still enjoyed using this as a night regimen for my legs. I think itâ€™s a great body butter and is much comparable to brands like Victoriaâ€™s Secret and even better because of the light, natural fragrance. I also use this as a hand lotion whenever I want to re-smell the fragrance! I simply love the fragrance, if you canâ€™t tell! Again, you can get this online at Home Spa Collection. When it comes to hand creams, I get quite picky because I tend to choose fragrance-free or light scented hand cream/lotions. Itâ€™s because when the scent lingers on my hands throughout the day, I get sick of it easily and donâ€™t even want to even use more lotion. 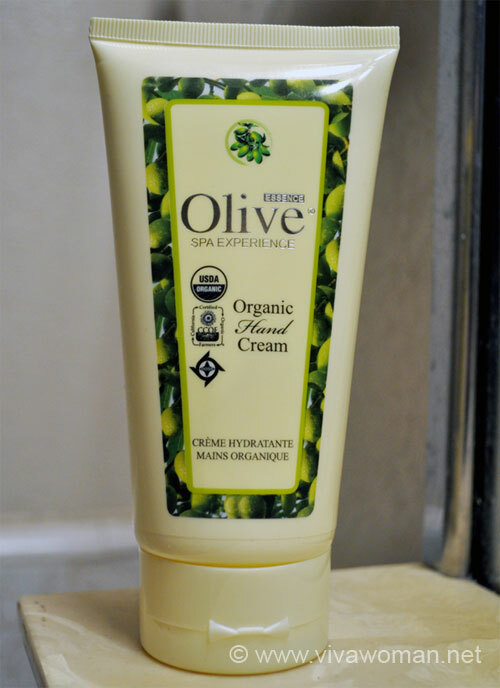 So I was really hoping the Organic Olive Essence hand cream can cure my winter dry hands. It only comes in a 6 oz squeeze bottle and retails for $21.99 at Home Spa Collection. All organic ingredients. 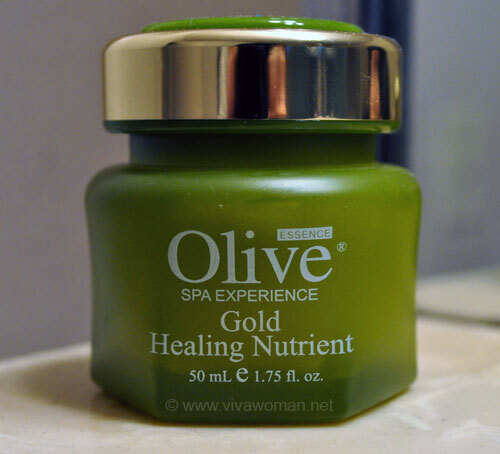 Contains â€œoliveâ€ extract. Ingredients: Organic Aloe Barbadensis Leaf Juice, Organic Oryza Sativa (rice) Extract, Organic Coconut Acid, Butyrospermum Parkii (shea) Butter, Elaeis Guineensis (palm) Butter, Theobroma Cacao (cocoa) Seed Butter, Vitis Vinifera (grape) Seed Oil, Simmondsia Chinensis (jojoba) Seed Oil, Organic Safe Guard, Organic Vitis Vinifera (grape) Seed Oil, Organic Carthamus Tinctorius (safflower) Seed Oil, Organic Olea Europaea (olive) Fruit Oil, Organic Chamomilla Recutita (matricaria) Flower Extract, Organic Olea Europaea (olive) Fruit Extract, Organic Melaleuca Alternifolia (tea tree) Oil, Organic Camellia Sinensis Leaf Extract, Organic Echinacea Purpurea Powder, Organic Citrus Medica Limonum (lemon) Peel Oil, Organic Guar Gum. 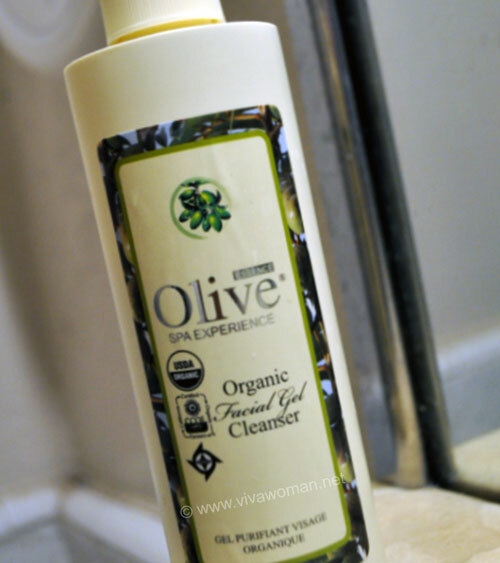 The Organic Olive Essence line claims to have olive fruit extracts. From what I know about olive fruit and olive oil is that they can be moisturizing (think of the olive oil in cooking) and can give the skin a natural looking glow. However, the olive fruit extract is not the main ingredient of this hand cream. 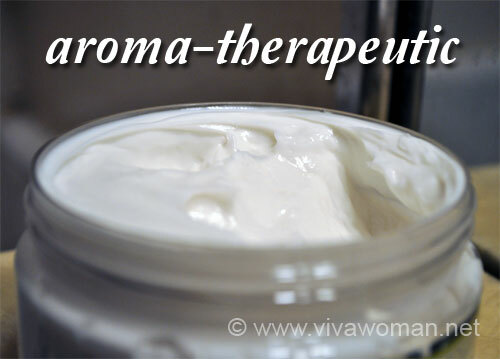 Itâ€™s not a really big deal to me since I see that there are really good ingredients in the cream, such as jojoba oil, shea butter, and cocoa butter which are good moisturizing agents. Itâ€™s also good that the extracts/oils are organic and that this hand cream actually contains the olive extract, unlike the body butter I reviewed. If youâ€™ve ever tried Lâ€™occitane rose hand creams, then youâ€™ll know what I mean when I say that this Organic Olive Essence hand cream smells like that! Without that comparison, this hand cream has a mild rose scent. At first, I was put off by it because I usually donâ€™t like rose-smelling products (bad experience from $1.00 rose petal potpourri). But, after a few tries, this light yet good smelling aroma really grew on me. The weird thing is that there is no rose ingredient in the hand cream, so I donâ€™t know exactly what oils made the hand cream smell like that. I was hoping that it was thicker but from experience, any product that contains aloe vera as the main ingredient usually isnâ€™t thick. The texture is between gelly and creamy, so it wasnâ€™t so hard to apply onto my hands. The label also claims that this hand cream will make your hands â€œlook and feel younger.â€ Iâ€™m not so sure about that. Iâ€™ve used this everyday for about a month and it didnâ€™t really make my hands look any younger. It didnâ€™t really help with my dry skin since my workplace requires frequent cleaning of hands. 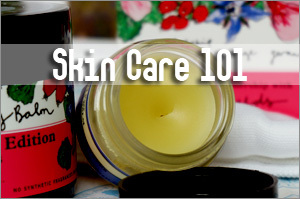 However, for normal-oily skin, this would be a safe bet! Although the hand cream can be a bit pricey, you have to consider the fact that it contains no parabens and all organic ingredients. You can bet that you are putting good, essential oils onto your skin for the same moisturizing benefits as chemically-filled lotions. Like I said before, this hand cream would be suitable for normal-oily skin types because my hands are a bit dry and the cream only provided light moisturizing. Look out for Crystal’s next review coming up soon. 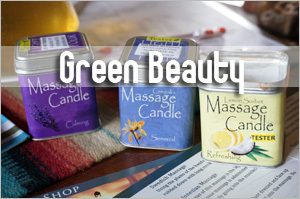 Meanwhile, you can check out these products at Home Spa Collection. Update: Was informed that there was an error on a packaging run for a few of the Organic Olive Essence skin care products. 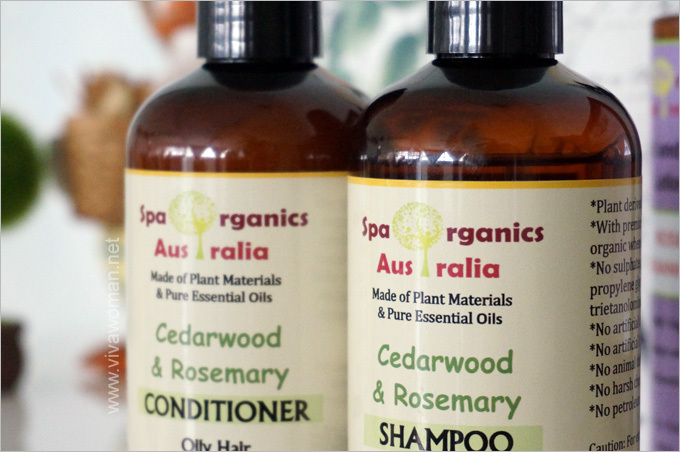 All the products do in fact contain: Organic Olea Europaea (Olive) Fruit Extract and Organic Olea Europaea (Olive) Fruit Oil. Previous Post: « Welcome the new: have a beautiful 2011! Very good thing on the company’s part to manufacture as well as ship that product within days of giving the order. A good move from business point of view too as the market is very competitive they have to get ahead with this kind of new ideas and then only they can get the edge. It’s good for the consumers for sure but this probably works well if the business is smaller. Wonder if it’s achievable when the volume picks up. Thanks for the post, Sesame : ). I realise on the ingredient list it lists Vitis Vinifera (grape) Seed Oil twice, one with the word “organic” in front, and the other without. Does it mean they use 2 different types (organic AND non-organic) grapeseed oil in this product?? Also, some of the ingredients do not have the word organic in front, does it mean this product is NOT 100% organic? I’m helping a friend to look out for organic hand and body products, so scrutinising all the ingredients because I think she wants really 100% all organic. 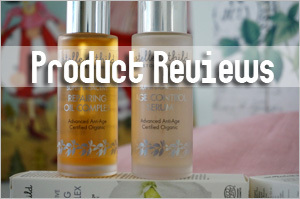 Sesame, what is your best experience with organic hand/body products available in Singapore? Thanks! 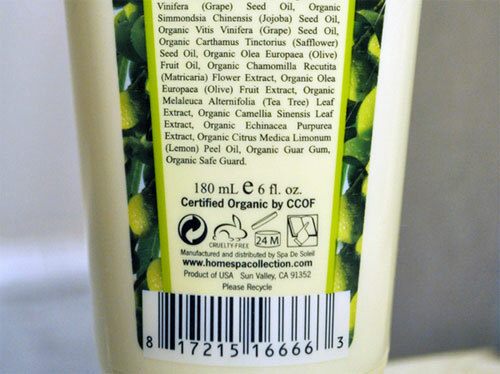 Many products are not 100% organic…over 70 – 75%. I don’t think I’ve come across one that is 100%. Some claim to be 100% natural; that’s the closest I’ve come across. As for the ingredients on this product, only the company can answer. I know that they made some mistakes in the labeling in their early shipments so not sure if this is due to the printing error too. For 70-75% organic, which hand cream would you recommend that is available in Singapore? Thanks! Not organic but mostly natural ingredients. Yes I would like to order the “Olive Experience Organic Body Butter by Beurre Corporell. Please let me know the process to getting this product. Thank you.